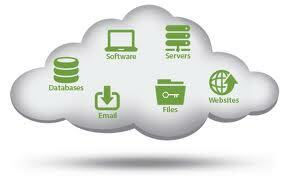 Cloud Web hosting is one of the most flexible and reliable type of Web hosting service available today. This type of hosting employs groups of servers to provide basic and complex functionalities necessary in hosting a website. Although the popularity of this hosting service is continuously increasing due to its many promising advantages weighing the pros and cons is still the best way to determine whether this type of hosting plan is suitable for creating a successful business website. 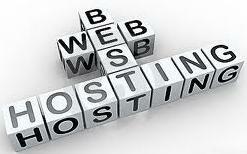 Cloud Web hosting employs numerous Web server to supply the necessary resources in running a customer’s website. In case one of these servers crashes the customer’s website will still remain up and running which dramatically reduces risks of downtime. Access to various web servers provides cloud customers’ with unrestricted operating power protecting their website from negative effects of natural disasters, local power interruptions and the like. A dedicated CPanel Web Hosting Plan is one of the more popular and commonly used Web hosting packages due to its satisfactory presentation. 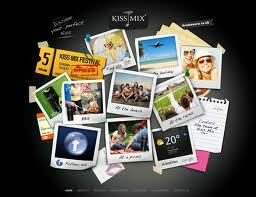 It is commonly used and is more popular because of its easy-to-use features and a user-friendly interface. CPanel is a Web hosting control panel application designed for UNIX systems, and this control panel software has a graphical and automation interface especially designed to provide simplified procedures in managing a Web hosting account and websites hosted by the Web server. There are sections in CPanel that aids users in managing emails and trapping spam messages from unknown senders, and it has a file manager that can help you organize files thru FTP among other file management functionalities. 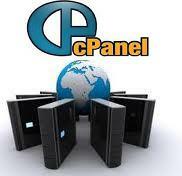 CPanel also uses MySQL, PHPMyAdmin and PostgresSQL to manage databases. It can also be used to conveniently manage DNS and view the status of websites stored in the Web server through the CPanel Web hosting account of the user. Shared Hosting With CPanel: Is It Recommended? 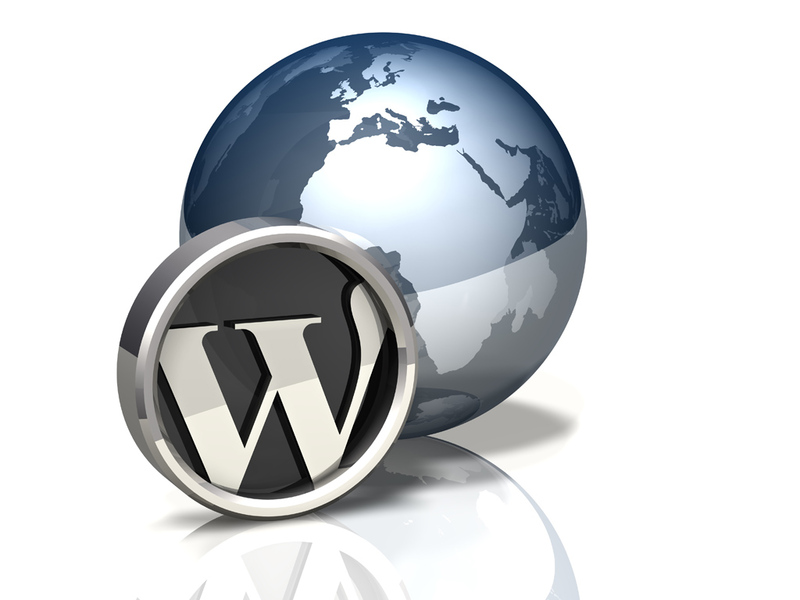 A WordPress Web hosting plan is recommended to new owners of businesses who intend to develop websites that will promote their products and services on the Internet. The WordPress CMS (Content Management System) is highly advised to those with minimal knowledge in Web development and website maintenance. The WordPress CMS is an open source CMS software designed to help new and intermediate or even expert webmasters to promote their WordPress websites and reach bigger target markets, as well as widen the exposure of their business, brand name and products or service offers. This can lead to more traffic and sales. 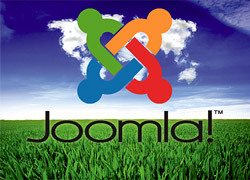 A Joomla Web hosting account is a Web hosting package that is powered by a variety of Web server control panel applications, and this type of Web hosting plan focuses on the integration of the Joomla CMS (Content Management System) into the websites hosted by the Joomla Web hosting package. Many Web hosting providers offer Joomla Web hosting services, and some implement the CPanel software as the control panel application of the Web server where their Joomla Web hosting plans are attached. 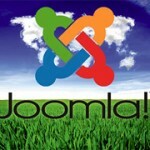 These Joomla Web hosting accounts are recommended to businesses and individuals with websites that have large volumes of multimedia content and are developed for user-generated content, because the Joomla CMS provides a quick and easy way to manage and maintain the content of these Joomla websites. What exactly is a CMS? 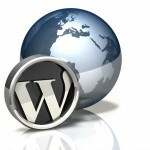 Drupal Web Hosting: What Do You Need for This Popular CMS? A Drupal Web hosting package is a Web hosting service account that provides customers with an easy to use interface for developing and managing their Drupal-powered websites. 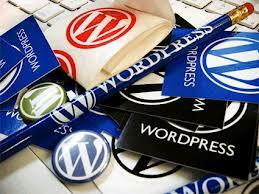 These Drupal Web hosting plans are offered by many Web hosting companies. Drupal is a CMS (Content Management System) with extensible functionalities and efficient content management features. A CMS is used by a website as its backend infrastructure where website administrators can manage the content and functionalities implemented into their websites. What is the advantage of using Drupal as the CMS that will power your websites? The Drupal CMS is an open source CMS (Content Management System) software. This means you can freely use it to power your websites. You can also customize its functionalities to best suit your particular content management requirements for your websites. Since the Drupal CMS is integrated with extensible functionalities, you can also add more functionalities into the Drupal CMS and your Drupal websites by integrating new code or modifying the existing code of the Drupal CMS.